I know more about the politics of Equality vodka — which gives a portion of its proceeds to more than 30 non-profit organizations that support the LGBT community — than I do about the vodka itself. 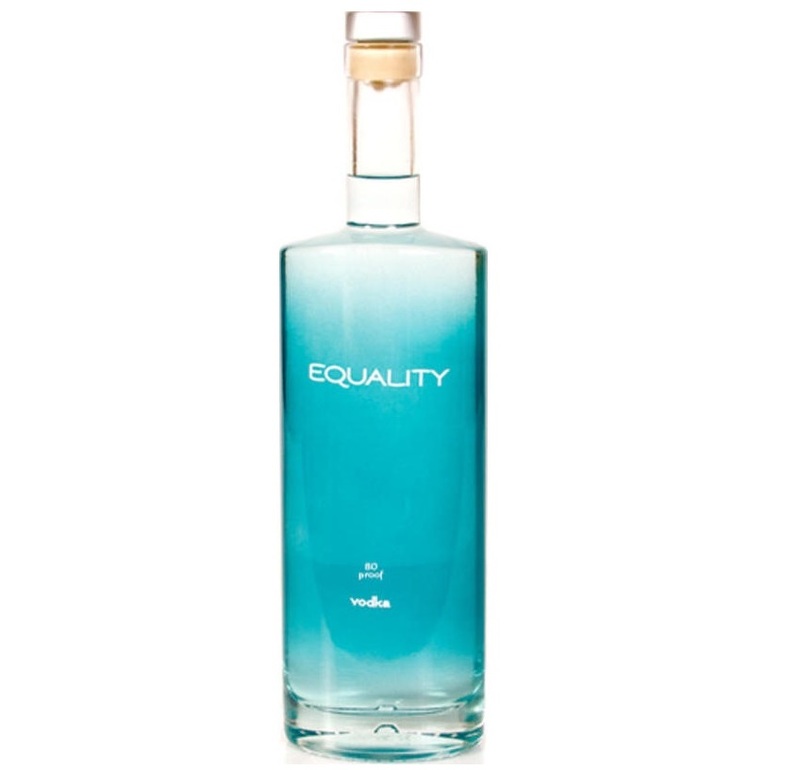 Equality for all (that is the name of the product, of course) and giving back is nice and all, but what about the vodka inside the cool blue bottle? What about that? We’re told that “Equality vodka is crafted in small batches, distilled from only the finest, highest quality grains, quadruple distilled and blended with specially filtered water, and produced in the Empire State.” And that’s about all I know. Here’s how it tastes. Frankly, this is a straightforward, uncomplicated vodka. Very light medicinal notes on the nose, with some lemon peel hints, but altogether quite clean and fresh, with a clean linen character to it. The palate is as neutral as they come, just barely sweet, with a slight reprise of medicinal character. Some hints of fruit on the finish, maybe some coconut and vanilla, are the only deviation from extreme neutrality. You heard it here first, folks: Gay vodka is great vodka!